Sateri is a global leader in viscose rayon. Our natural and high-quality fibre, made from trees grown on renewable plantations, can be found in comfortable textiles and skin-friendly hygiene products. 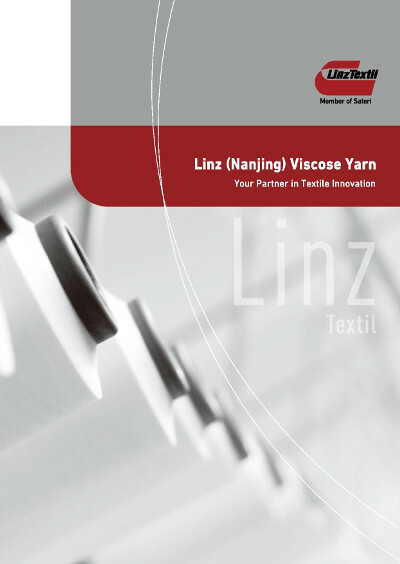 As the largest maker of viscose fibre in China – with three mills and annual capacity of 800,000 tons – we are committed to sustainability, environmental protection and responsible production from start to finish. Our Pulp Sourcing Policy and Sustainability Policy underpin our commitment. We encourage suppliers to adopt the highest standards so we provide the best and most sustainable fibre for everything from fashion fabrics and home textiles to baby wipes and beauty masks. All of Sateri’s mill operations have achieved the STeP by OEKO-TEX® and STANDARD 100 by OEKO-TEX® certifications, and is the first viscose company in the world to carry the MADE IN GREEN by OEKO-TEX® product label. With this highly coveted label, Sateri’s viscose products are independently verified as safe and responsibly-produced. All of Sateri’s mills have obtained the Chain of Custody (CoC) certification from the Programme for the Endorsement of Forestry Certification™ (PEFC™), and are certified under ISO 9001 and ISO 14001. From clothing and home textiles to baby wipes and beauty masks, Sateri touches people’s lives everywhere every day.